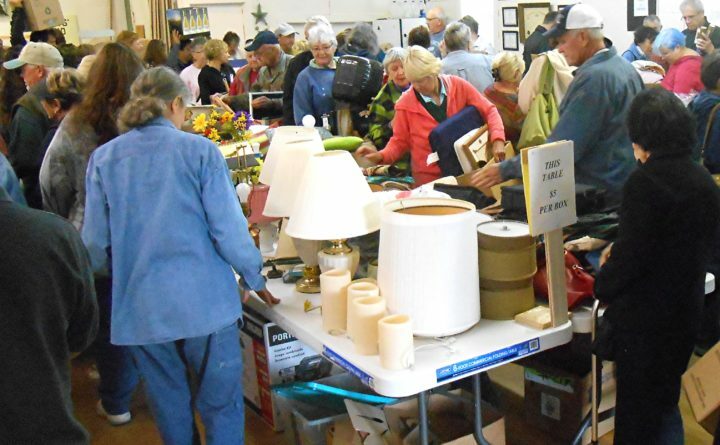 COREA — The members of the Seaside Grange of Corea will hold their annual rummage and bake sale, 9 a.m.-1 p.m. Saturday, July 14, at the Grange Hall, 64 Crowley Island Road. In addition to scrumptious baked goods, this year’s sale includes lots of great household items, furniture, antiques, baby items, toys, clothes, and plants, plus a Silent Auction of special treasures. All proceeds from the sale will help to cover Grange expenses and charitable contributions.